Clive Davis received some criticism for continuing to host his pre-Grammys bash after news spread that Whitney Houston had died. But a year later, Davis tells CNN that he has no regrets. 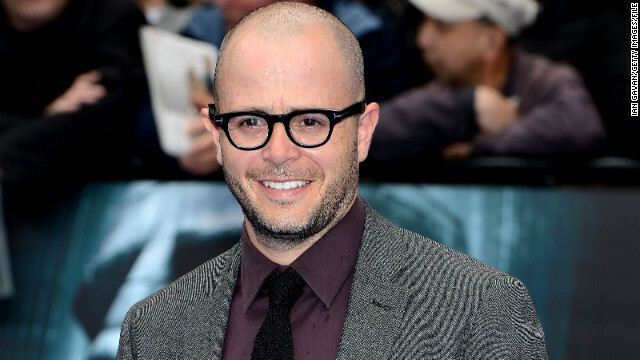 It looks like Tom Perrotta's "The Leftovers" will be dished out on HBO. New York Magazine's Vulture reports that the network is moving forward with production on a pilot adaptation of Perrotta's 2011 novel, which centers on those left behind three years following a Rapture-esque occurrence. What was once a mere cult classic is now a potential new series for Amazon.com. Amazon Studios is at work on a pilot episode of "Zombieland," based on the 2009 film, and according to Deadline two of the show's lead characters have been cast. 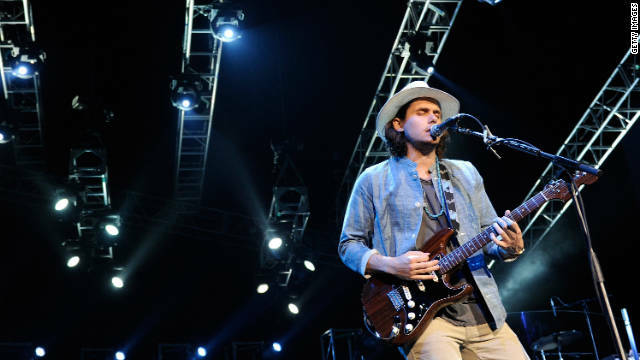 John Mayer's now known for playing charity concerts and dating Katy Perry, but it wasn't that long ago that he was ticking people off left and right. In 2010, you couldn't turn around without hearing a new Mayer quotable about his ex-girlfriends Jennifer Aniston and Jessica Simpson, or how he thinks his nether region is a lot like a white supremacist. "Troy and Abed back from summer!"